All images courtesy of Swiss Water Decaffeinated. 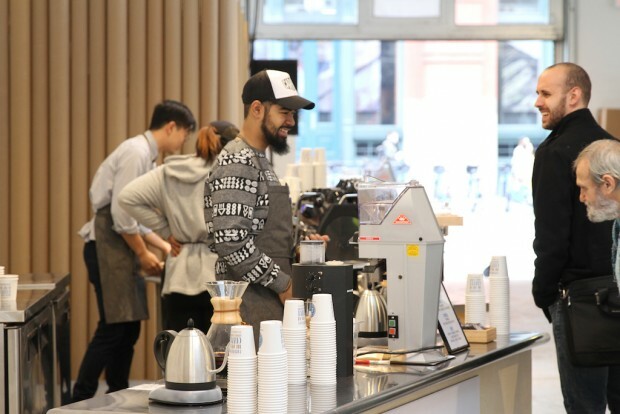 Mainstream news outlets from coast to coast and on the web have been marveling at an unusual coffee pop-up on the Lower East Side of Manhattan this week staged by the Swiss Water Decaffeinated Coffee Company. The short-term coffee bar, set up within a shuttered former gas station slated for eventual demolition at 300 Lafayette Street, runs for just ten days, from October 30 to November 8. The pop-up is novel for two reasons, although the hubbub is focused far more on one than the other. The less attention-getting factor is that the coffee is free. 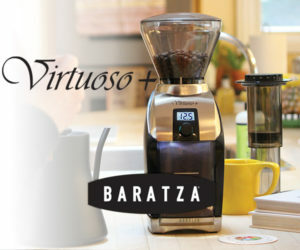 It’s a generous ten-day giveaway featuring pourovers, aeropresses, nitro-tapped cold brews and espresso from a La Marzocco Strada, in an effort to raise awareness of the brand and of its quality. 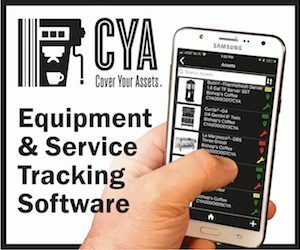 There is no direct financial gain from the project. 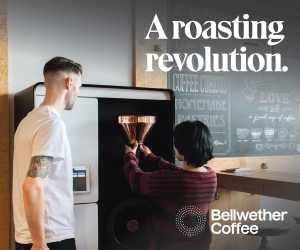 Yet the excitement of a top-shelf freebie seems ultimately sidelined by the startling notion that all of the coffee being served at this pop-up is decaf. 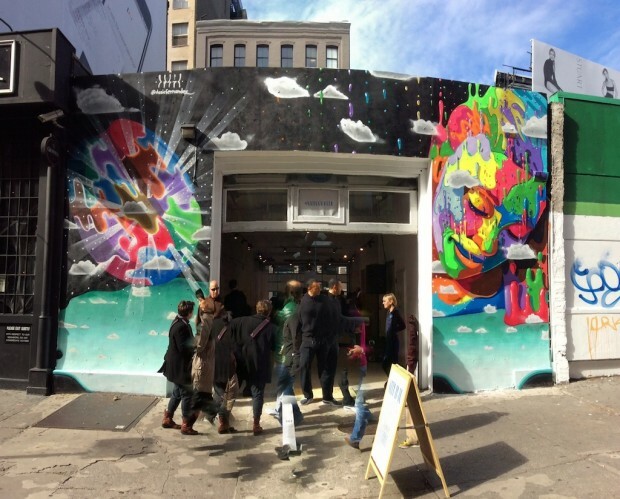 The event at the Swiss Water Coffee Studio, officially called “The Art of Coffee Without Caffeine,” which New York Eater described as “the first sign of the cultural apocalypse,” includes vibrant artwork by local artists on the outside and live music performances on the inside. One local journalist cried gentrification, overlooking that the neighborhood has been gentrified for at least a generation already. Other bloggers far and wide took the opportunity just to poke fun. But what’s important to note is that none of the detracting voices are from within the coffee community. 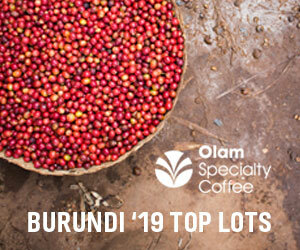 The specialty coffee industry makes an inordinate effort to focus on flavor, aroma, texture, acidity — all qualities in the cup that have no bearing on caffeine. 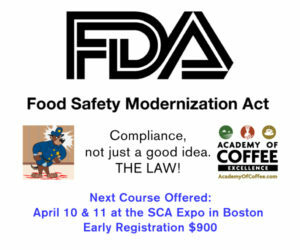 Nowhere in the agricultural, processing, roasting or serving of coffee is caffeine content even relevant at all. 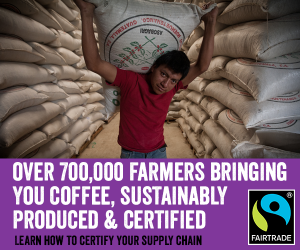 As decaf is made from exactly the same coffee grown on the same farms as any other coffee, selling more of it is just as good for farmers and for the industry as any other ethically sourced and responsibly grown coffee. 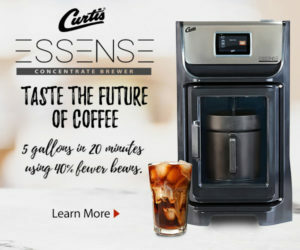 To snub a fine coffee for lack of caffeine is to completely miss the point of all the efforts that went into making it an enjoyable culinary experience as well as a socioeconomically beneficial product. While stimulants also come in pills, powders, and plenty of fizzy, syrupy beverages, a delicious cup of coffee can only be found in a delicious cup of coffee that was grown, harvested, processed, roasted and served with care and precision. Decaf drinkers come to the cup with only these things to appreciate, and for this, they deserve at least as much if not more respect than the casual crutch-seeker. 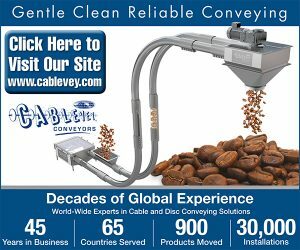 Those that consider the decaffeination process somehow unacceptably “invasive” or “unnatural” are overlooking the fact that coffee is already a substantially processed food. While some decaffeination methods involve such chemical additions as carbon dioxide in their processes, those methods tend to be applied to coffees grown under chemical-heavy conditions to begin with. The breakthrough provided by the Swiss Water Coffee Company is a method of decaffeination that includes nothing but coffee and water. It’s no more invasive than the essential steps coffee undergoes in fermentation tanks or on drying patios before being bagged for export. The Swiss Water method is to soak any green coffee in a solution of water and pure green coffee extract. 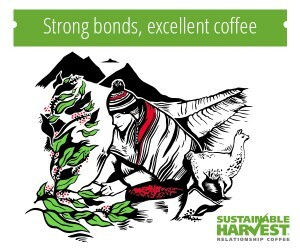 The composition of the extract is in equilibrium with the solids within the coffee beans. These are what contribute to flavor and other elements of cup quality, and these components remain inside the bean. The bean releases only its caffeine into the bath, which is then drained away and the beans are dried once again. 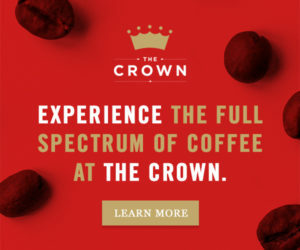 The resulting cup is often completely indistinguishable, even by top-tier industry professionals, from an untreated cup of the same coffee roasted and served equivalently. The only justifiable reason to look down upon decaf would be if the entire category was inherently somehow less tasty, which is what the Swiss Water Coffee Studio has set out to disprove once and for all. 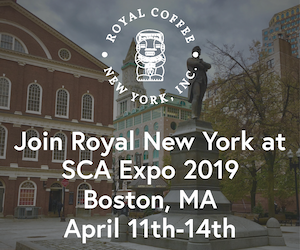 Through a bold, public display of specialty coffee, the “Art of Coffee” event is demonstrating how, when executed with the same degree of care as its regular counterpart, decaf is every bit as complex, fascinating and delicious. And despite the vociferous forehead-slapping of the blogosphere, Michael Strumpf, Director of Coffee for the Swiss Water Decaffeinated Coffee Company, told Daily Coffee News that reception on the ground has actually been warm and enthusiastic. Yet the bad rap isn’t just a consumer perception issue. Another pothole on the road to respect that decaf often hits is neglect by the roasters and cafés that feel obliged rather than excited to serve it. 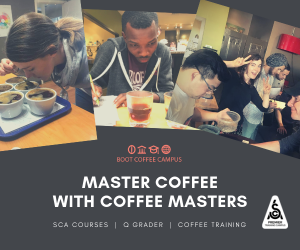 Roasters will sometimes allocate older unsold stock or generally lower quality greens to the process, while cafes sometimes can’t justify a dedicated grinder or time spent continuously dialing a coffee seldom ordered. “The better the coffee that’s going in, the better the decaf that’s coming out,” said Strumpf, who encourages roasters not to skimp on their decaf. 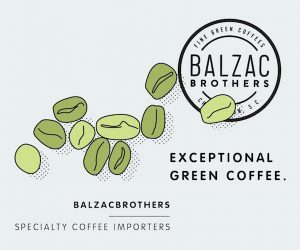 Swiss Water purchases its own greens to decaffeinate and sell to roasters, while also accepting greens sent by roasters and providing the service of decaffeination. 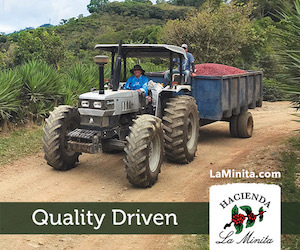 The company’s internal green sourcing criteria is as rigorous as any roaster’s would be as far as quality is concerned, and though they never turn away beans sent by roasters due to taste issues, they will reject a coffee that fails to meet certain physical characteristics — bean density, water activity, and moisture content — for its suitability undergoing the Swiss Water process. For cafes, one handy tip Strumpf offers is to request quantities in smaller bags, such as single-pound bags, and store them in smaller containers in order to draw out its period of optimal freshness. 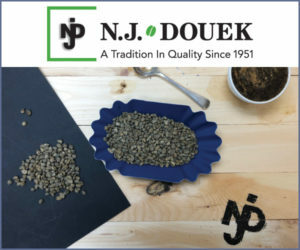 If there’s a dedicated decaf grinder, consider measuring and stacking single doses in small, sealed containers rather than filling the hopper and leaving the beans out all day. 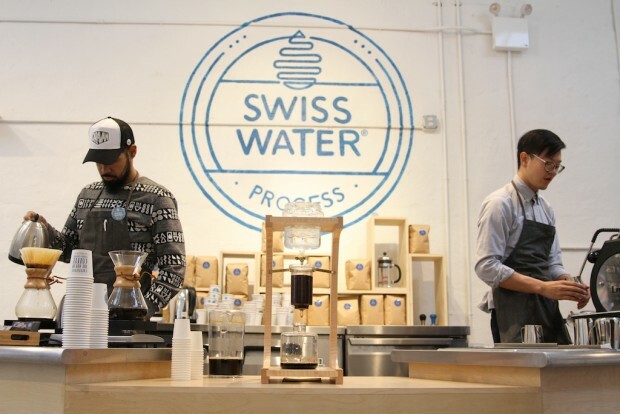 As for more Swiss Water Coffee Studio pop-ups in other cities going forward, that’s still under consideration. “It’s something that’s a possibility for the future,” said Strumpf. “First we have to finish this one up and assess how it went, then decide if we want to go through with it again. Nothing’s been decided yet.” The current pop-up continues through the weekend. 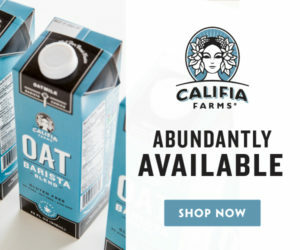 I want to buy the Swiss water decaffinated coffee that is of high quality. I live in Bend, Oregon. Is there a source there? If not, where can I mail order it from? I live in New Zealand part of the year and have purchased it there and the quality is very good. The Kiwis take their coffee very seriously.So do I.